Dr. Tara Schwab, assistant professor of flute, previously taught at the University of Wisconsin-Stevens Point. 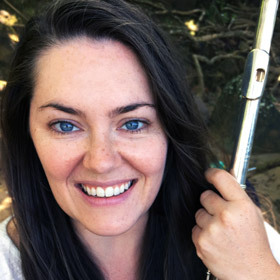 She holds a Doctorate of Musical Arts in flute performance, with a supporting area in ethnomusicology, completed in 2012 at the University of Oregon. Her research in microtonal contemporary music has led to the recent publication of Nastrond for Flute and Guitar and a chamber music recording due out in 2018. 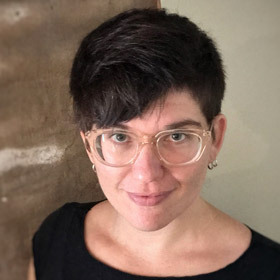 Dr. Andrea Davis, new assistant professor of modern European and digital history, completed her Ph.D. at the University of California-San Diego, where she specialized in urban activism and memory politics of late 20th century Spain. Davis, who has been teaching and conducting research, is seeking A-State students with advanced Spanish skills to assist with a digital humanities video project about the Spanish Civil War. 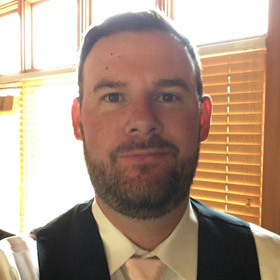 Christopher Mellor is a new instructor in physical education in the Department of Health, Physical Education and Sport Sciences. Having completed his master's degree at the University of Wyoming, his next goal is a Ph.D. He should have extra time to devote to that pursuit, given he will not have many occasions in Arkansas to enjoy his favorite pastime, snowboarding. His primary research interest is teacher socialization issues. James Scott is joining the accounting faculty as instructor for 2017-18, after serving as an adjunct last year. 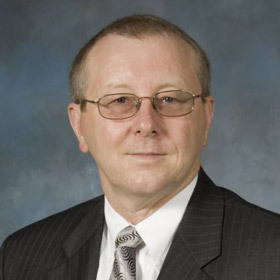 A certified public accountant in Virginia, he holds an MBA from Syracuse University and a master's in strategic studies from the Army War College. He spent 30 years as a financial manager for the Army, most recently as deputy chief of staff for resource management in ROTC Cadet Command. 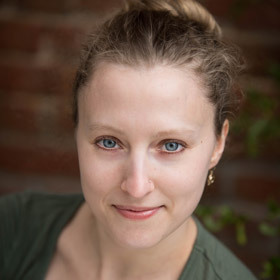 Brianna Larson is one of the new faculty members in the Department of Theatre. An instructor in dance, her most recent professional activity was teaching at the Kentucky Dance Institute, a folk dance camp which she has attended for many years. She completed her Master of Fine Arts in theatre pedagogy with an emphasis in movement and musical theatre at Virginia Commonwealth University.